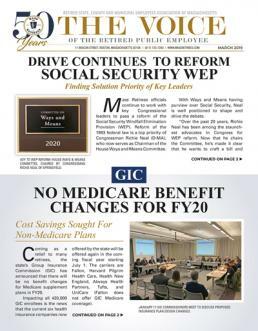 SEPTEMBER 2011 VOICE: The seven-year odyssey, that has been a string of municipal health insurance reform initiatives, has closed its latest chapter with the passage of a new law that could dramatically reshape how local insurance plans are negotiated and established. SEPTEMBER 2011 VOICE: Despite the time and intense effort focused on Municipal Health Insurance Reform over the first seven months of the 2011-12 Legislative Session, progress was made on several Association sponsored bills. To date, most of the bills, contained within the Associationâ€™s Legislative Package, have received a public hearing.